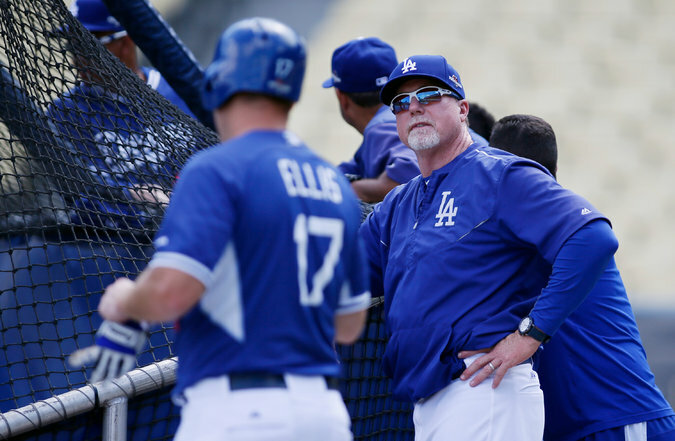 Mark McGwire, right, served as the hitting coach for the Los Angeles Dodgers the last three seasons. When news broke last season that Mets pitcher Jenrry Mejia had been suspended for the second time in a matter of months for testing positive for the same performance-enhancing drug, the Mets reacted strongly. They sounded hurt and betrayed that a teammate would compromise their goals like that. David Wright described Mejia’s first failed test as selfish. The second failed test resulted in a 162-game suspension for Mejia and an infamous distinction: it tied him with Alex Rodriguez for the longest doping-related suspension in baseball history. On Wednesday, the Mets surprisingly tendered Mejia a contract for the 2016 season, a move that, if anything, seemed to be a smart fiscal decision.